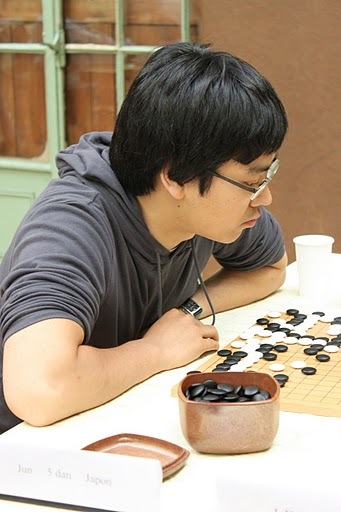 Franz-Josef Dickhut 6d (l) went undefeated to win the Baduk Botschafter (Ambassador’s) Cup held April 17 in Berlin. 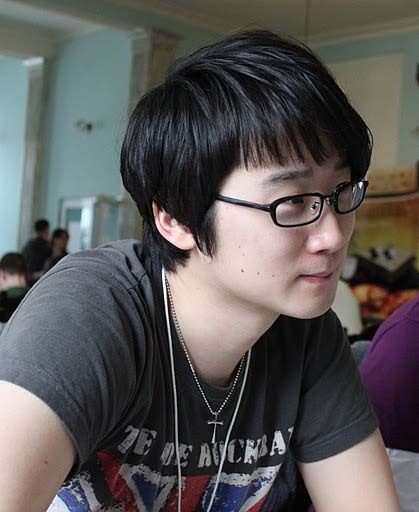 That qualifies Dickhut to participate in the Korea Prime Minister Cup later this year. Bernd Schütz 4d finished ahead of Robert Jasiek 5d and Matthias Terweij 4d, each with 3 wins. Ronnie Wilhelm 9k also won all of his games. 48 players took part in the tournament; complete results here.